Martin Luther had one goal: peace with God. He didn’t find it in the holy relics and indulgences of the church or in his life as an obedient monk. 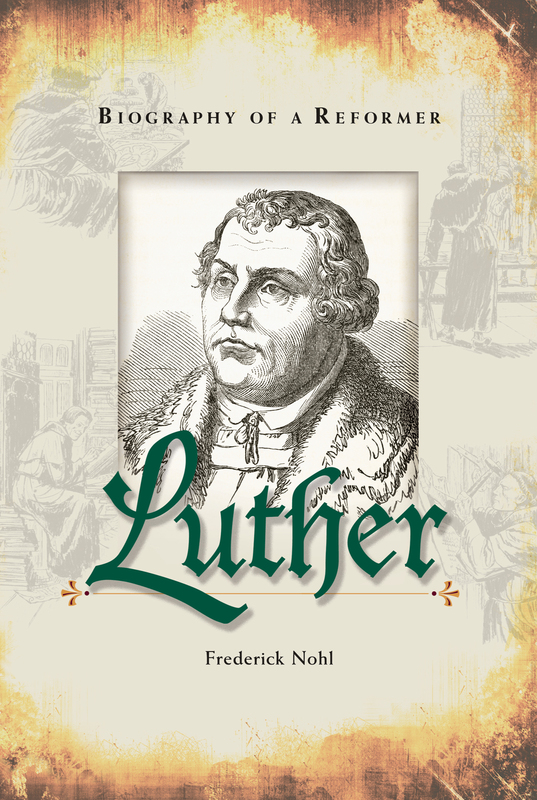 Luther discovered God’s treasure of truth buried under human laws and regulations. He discovered the Gospel in the Word of God. Luther took his stand on that Word, defying the highest authorities in the church and state. In so doing, he started the oldest continuing evangelical movement in history. This is Luther’s dramatic story. Born of humble parents in 1483, Martin Luther grew up to live the adventuresome, often dangerous, life of a man of God. He became one of those great men who affected all he met and many thousands he never met. Martin Luther still lives on today, for his thoughts and words and actions have helped to shape our modern world.